Find & Download eBooks for Free! eDom.co.uk is a free e-book site where you can find, read online & download free books, absolutely free. 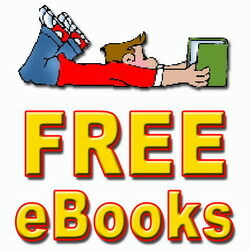 Get your free ebooks today!